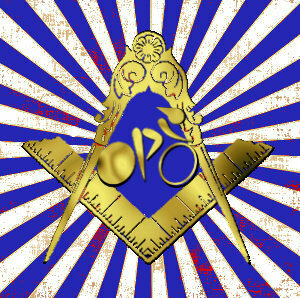 Welcome to the Freemasons Cycling Club. 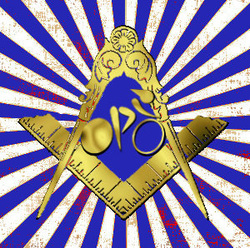 The Freemasons Cycling Club is comprised entirely of Freemasons who share a passion for cycling. We are also involved in Swimming, Running, Triathlons, and everything in between. If you would like to join please FCC follow the link to the page on Facebook (Freemason Cycling Club).